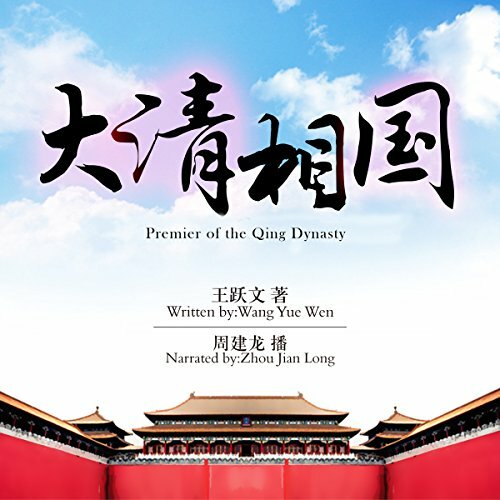 A great novel about the politics tactics in Qing Dynasty tracing the lifelong story of the main character. Criticizing the darkness of politics with all the bribery and exploitation across the whole society, the author tried to illustrate the philosophy of balancing with integrity, which I personally think is consistent with the Daoism tradition. From the trajectory of the change of people’s personalities (not only the main character, but also the generations around), I can understand where some of the old wisdoms come from. Also a big shout for the narrator. Great processing with the accent and emotions!